I have spent the last week packing up for a big migration to the Pacific Northwest. Although the sunny skies of LA have been a treat, I’m looking forward to being surrounded by stunning shades of green. The other day was especially grueling, so Grant brought home a case of IPAs. 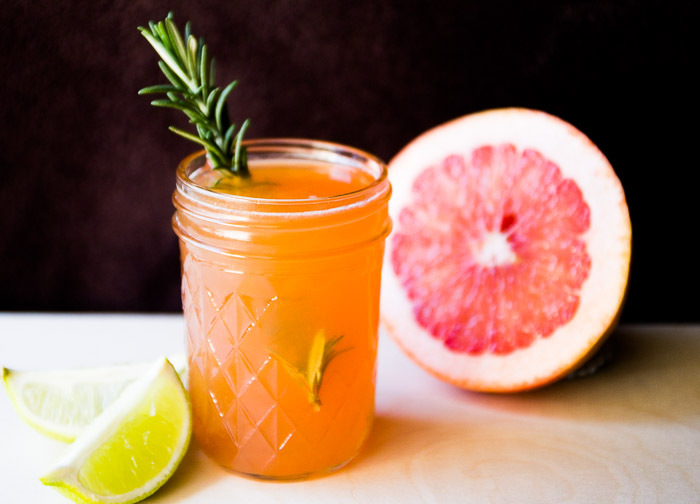 He is a beer drinker, and I lean more towards cocktails, so we melded them together to make this refreshing Grapefruit & Rosemary Beer Cocktail. Needless to say, this tasty libation has made packing a whole lot easier. 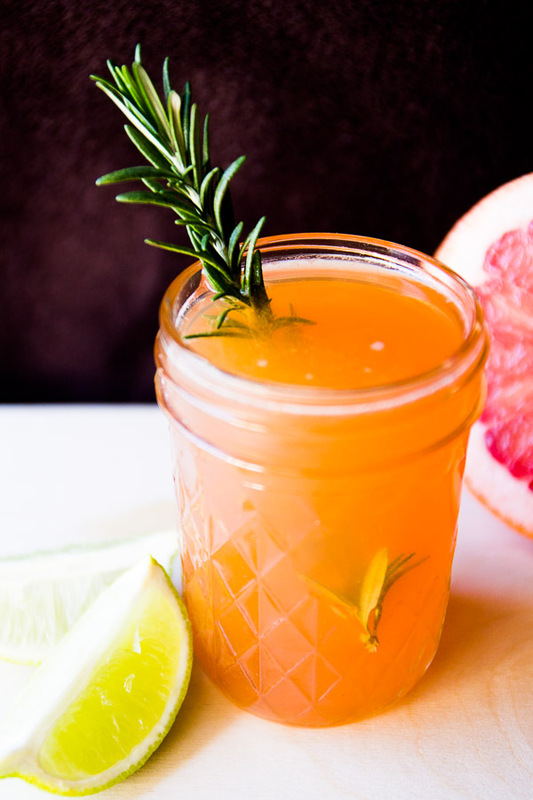 Mix together gin, lime juice, grapefruit juice, and honey syrup. Shake with ice. Pour into a glass and top with IPA. Toss in a sprig of rosemary. Enjoy!